For the comic book character, see Uncle Ben. Uncle Ben's is a brand name for parboiled rice and other related food products. The brand was introduced by Converted Rice Inc., which was later bought by Mars, Inc. It is based in Houston, Texas. Uncle Ben’s rice was first marketed in 1943 and was the top-selling rice in the United States from 1950 until the 1990s. Today Uncle Ben's products are sold worldwide. In the 1910s, the German-British scientist and chemist Erich Huzenlaub (1888–1964) and the British scientist and chemist Francis Heron Rogers invented a form of parboiling designed to retain more of the nutrients in rice, now known as the Huzenlaub Process. The process entailed vacuum drying the whole grain, then steaming, and finally vacuum drying and husking. Besides increasing rice's nutritional value, it also made it resistant to weevils and reduced cooking time. In 1932, Forrest Mars, Sr., moved to the United Kingdom with a remit to expand the Mars food company internationally. 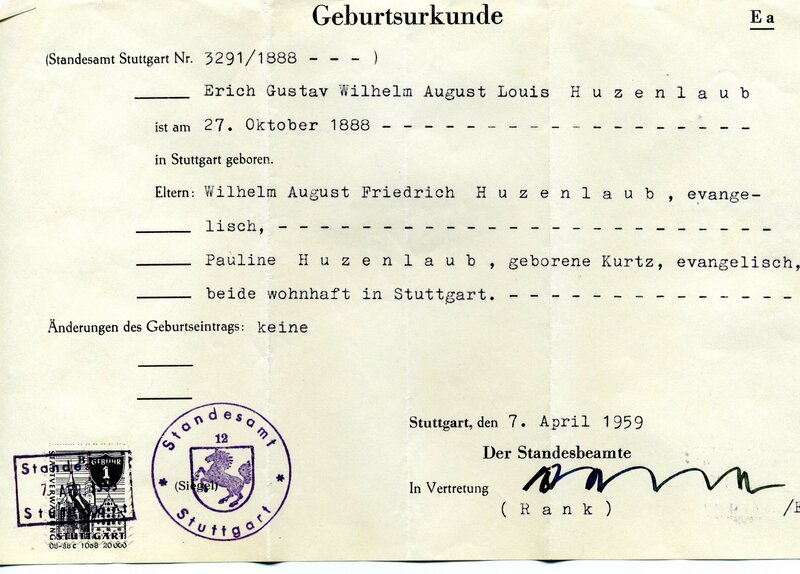 While in the United Kingdom, Mars learned of Erich Huzenlaub's work with rice. 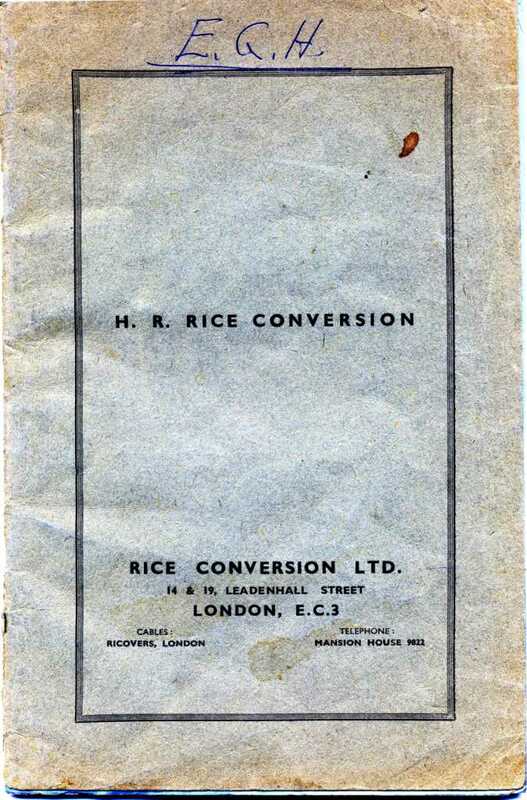 Huzenlaub's London-based company was Rice Conversion, Ltd. The two eventually formed Mars and Huzenlaub in Houston, Texas, which gave Forrest Mars partial ownership of the Huzenlaub Process rice conversion patent. In 1942, through Mars's guidance and sponsorship, Huzenlaub created, together with Houston food broker Gordon L. Harwell, the company Converted Rice, Inc., which sold its entire output to the U.S. and British Armed Forces. The advantage of this product was that it could be air-dropped to troops in the field without risk of weevil infestation, and it could be cooked more quickly than other rice products. Additionally, the converted rice product would retain more nutritional value. In 1944, with additional financing from the Defense Plant Corporation and an investment by Forrest Mars, it built a second large plant. 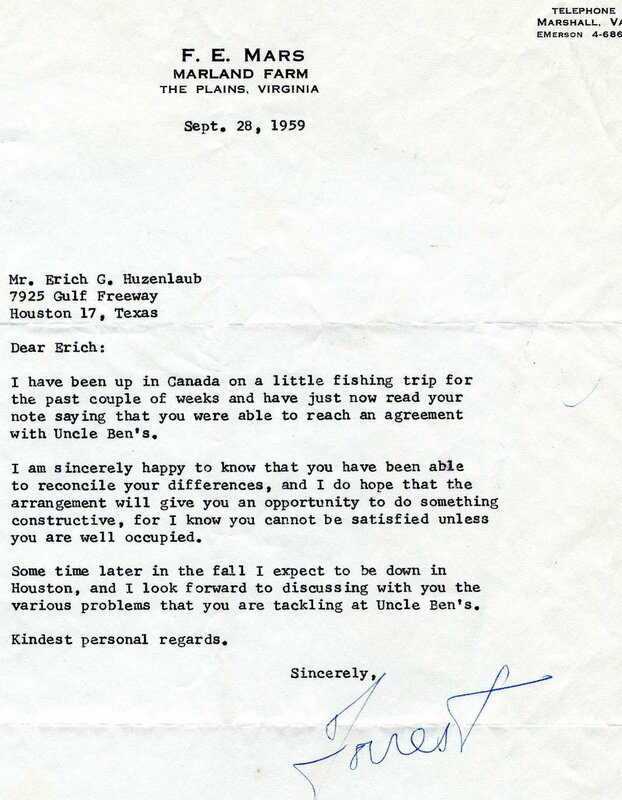 In 1959, Forrest Mars purchased Erich Huzenlaub's interest in the company and merged it into his Food Manufacturers, Inc.. Since 1946, Uncle Ben's products have carried the image of an elderly African-American man dressed in a bow tie, said to have been a Chicago maître d'hôtel named Frank Brown. According to Mars, Uncle Ben was an African-American rice grower known for the quality of his rice. Gordon L. Harwell, an entrepreneur who had supplied rice to the armed forces in World War II, chose the name Uncle Ben's as a means to expand his marketing efforts to the general public. "Uncle" was a common appellation used in the Southern United States to refer to older male Black slaves or servants. In March 2007, Uncle Ben's image was "promoted" to the "chairman of the board" by a new advertising campaign. In 2017, Mars Inc, announced plans to certify the sustainability of basmati rice sold under the Uncle Ben's brand. This move is carried to encourage the local farmers to opt for the best agricultural methods. ^ a b Kendrix, Moss H. "The Advertiser's Holy Trinity: Aunt Jemima, Rastus, and Uncle Ben". Museum of Public Relations. Retrieved 23 June 2015. ^ "Uncle Ben's orders up 100 per cent sustainable rice". businessgreen.com. Retrieved 2017-10-04. This page was last edited on 11 March 2019, at 17:24 (UTC).